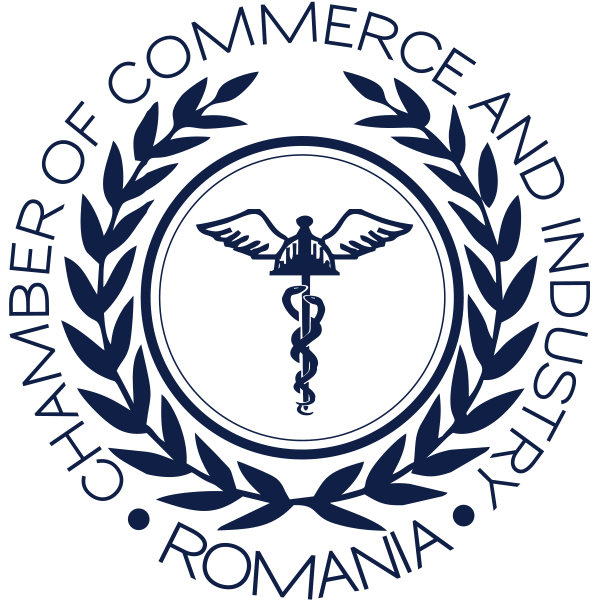 The Chamber of Commerce and Industry of Romania is empowered, by law to issue certificates of origin. The certificate of origin is a document used in international trade certifying that the goods have been produced in a certain country. 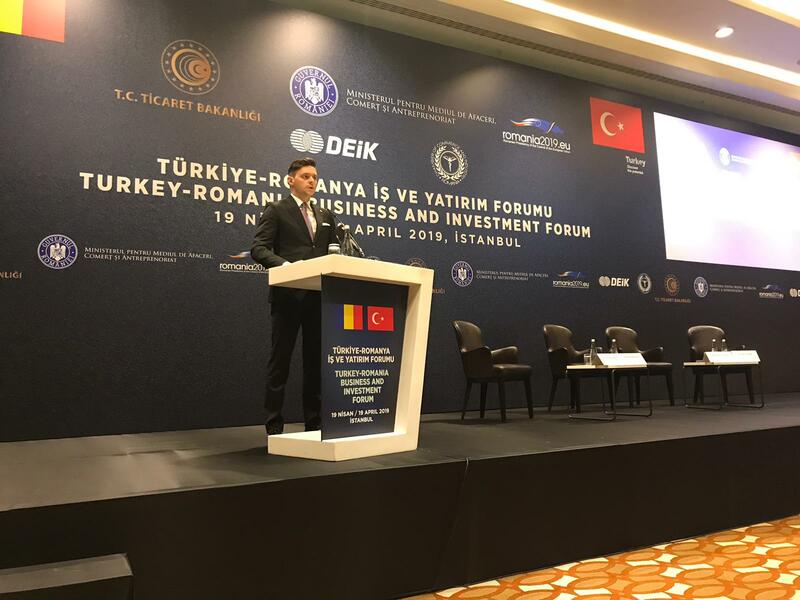 Certificates of origin shall be issued for the export of both direct Romanian and foreign-funded programs at the national level. other documents attesting the origin: the foreign certificate of origin, customs declaration, technological product sheet etc. All the above documents shall be submitted in original or copy (if applicable). the certificate of origin and other documents for international trade. Expert advice: 30 EUR/30 minutes (excluding VAT). Guide for the issue of certificates of origin – Eurochambres, May 2008.